Community is Family That We Choose. 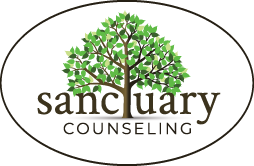 | Sanctuary Counseling, LLC. Welcome to the future home of Sanctuary Counseling. 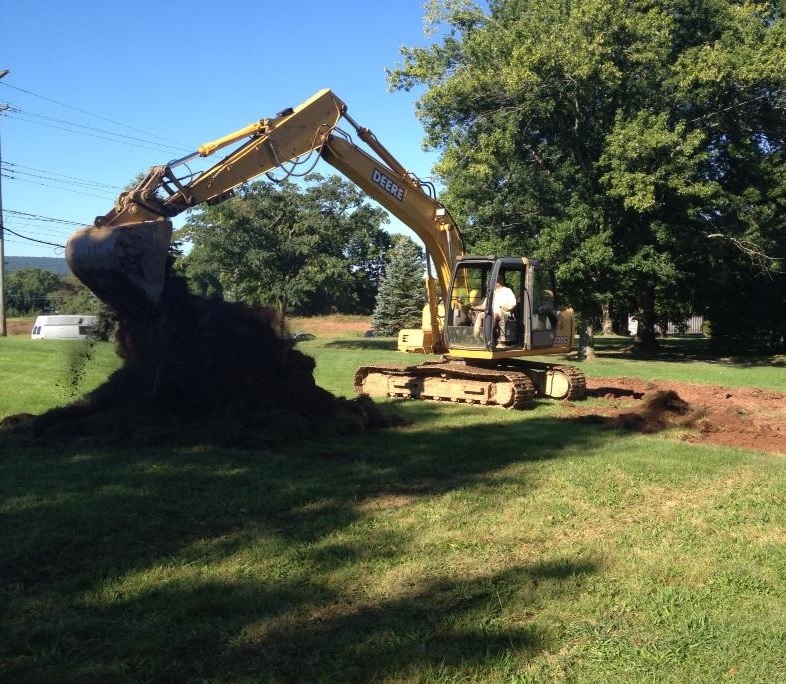 I know it doesn’t look like much, but this pile of dirt will soon be replaced with a foundation. And on that foundation, a house will be built. And within that house, we will be creating a home. A home for Sanctuary. And a welcoming space for our clients. We’re planning all kinds of cool stuff for this new home. An art studio in the basement. A garden space in the backyard. A beautiful healing space for yoga practice. Even a kitchen table where we can gather for a cup of coffee or tea. All geared to compliment your individual therapeutic goals, but also designed with another goal in mind: to bring us all together as a community. Maybe you’ve already seen this moving speech by actor Wentworth Miller delivered at a Human Rights Campaign dinner in Seattle. If you haven’t, you should give it a watch. He speaks very eloquently and honestly about what it means to him to be a part of a community. There is something very life-affirming about finding somewhere where we feel free to be ourselves – and know we are loved and cared for. Welcome to our Sanctuary community. We’re excited for you to see the home we’re building for you. For all of us.